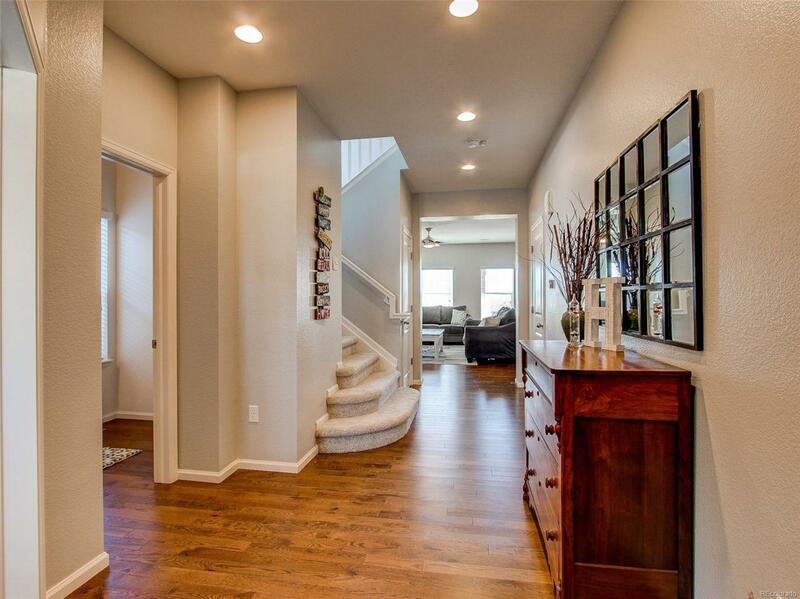 Stunning home in the highly sought after master-planned Anthem Highlands Neighborhood. This well appointed home features hardwood floors throughout much of it's open concept main floor, granite slab counters, oversized island, double oven and stainless appliances. 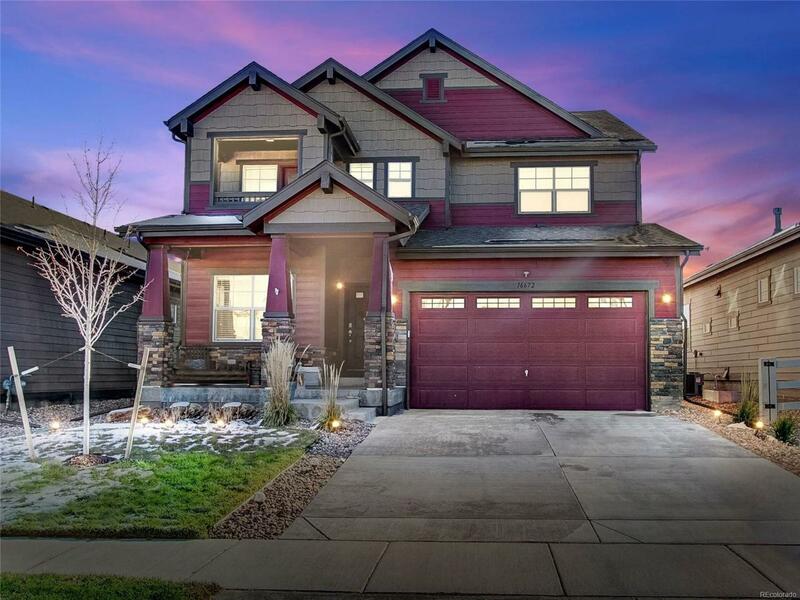 This home backs to one of the many walking trails, features a fully finished basement, trex front deck, oversized back patio, back trex deck with private master suite access, professionally landscaped yard with sprinkler system, large loft, upstairs laundry, and spacious bedrooms. 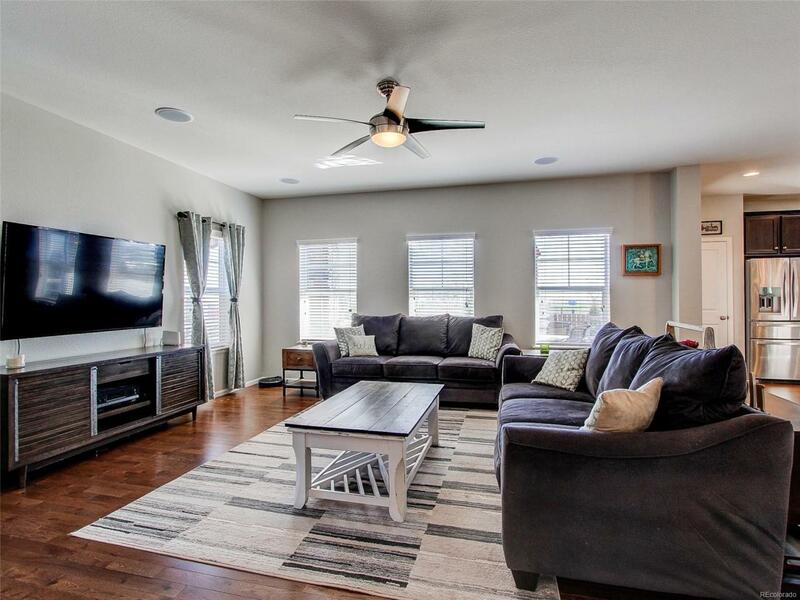 The Anthem Highlands neighborhood boasts 2 outdoor pools, tennis and basketball courts, recreation/fitness center, fishing ponds, 22 parks, 48 miles of trails, and it's own public elementary/middle school within walking distance. 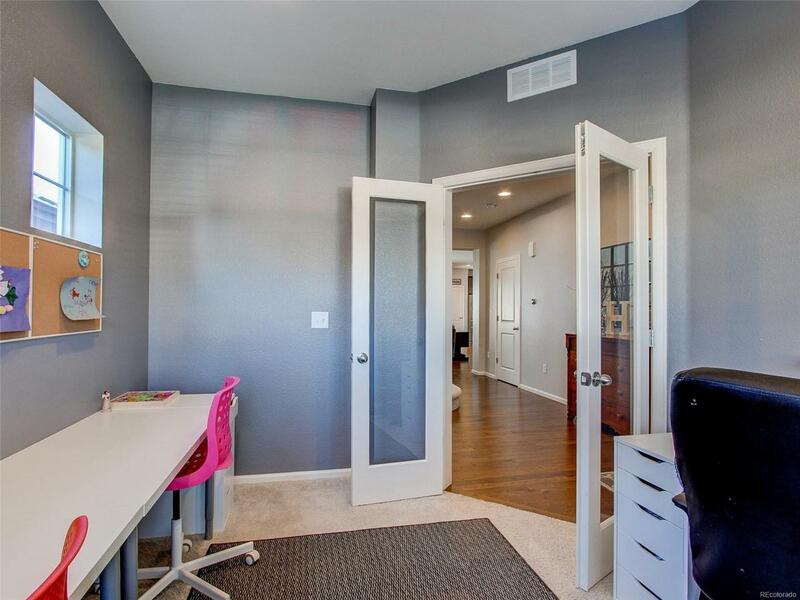 This home is centrally located with convenient access to Denver, Boulder and DIA. Association Name Primary Anthem Highlands Community Association Inc.